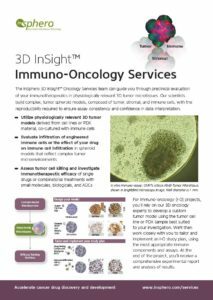 Customized, assay-ready 3D InSight™ Tumor Microtissues provide in vivo-like tissue complexity ideal for evaluating the enhancement of immune cell infiltration following treatment with your compound, or the intrinsic infiltration of engineered immune cells. 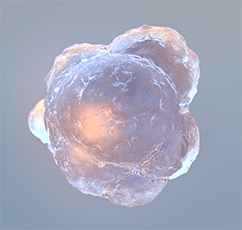 Immunohistochemical (IHC) characterization of tumor spheroids by functional markers can be used to quantify infiltration over time, with the reproducibility required to ensure assay consistency and confidence in data interpretation. 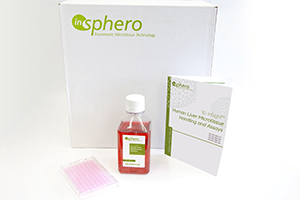 Monitor immune cell infiltration into tumor microtissues. 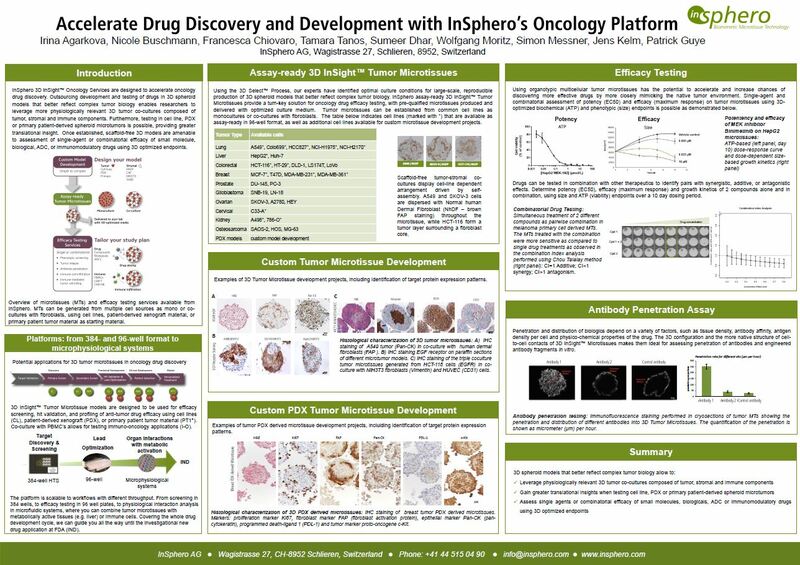 Representative IHC of HCC-827 (lung cancer): NhDF (fibroblast) 3D InSight™ Tumor Microtissues co-cultured with activated or non-activated PBMCs. Infiltration of immune cells into the microtissues is observed only when PBMCs are activated. 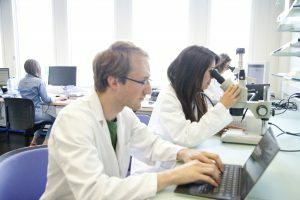 IHC markers: Ki67 (proliferation); Tunel assay (apoptosis); CD3 (T cell marker); CD45 (hematopoietic cell marker); PDL-1 (programmed death ligand 1).